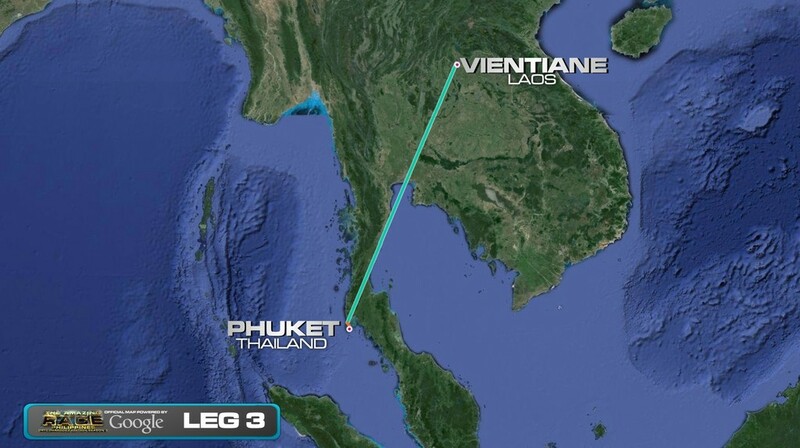 The third Leg begins as teams are told to fly to Phuket, Thailand. 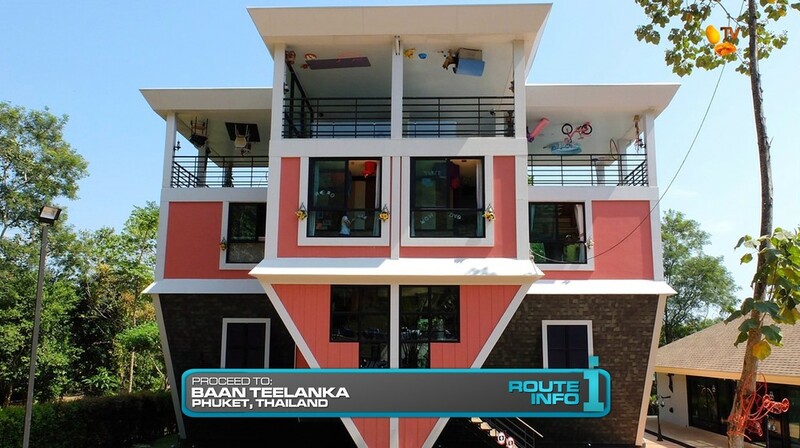 Departing at 7:35am and arriving in Phuket at 11am, teams must make their way to Baan Teelanka to find their first clue. 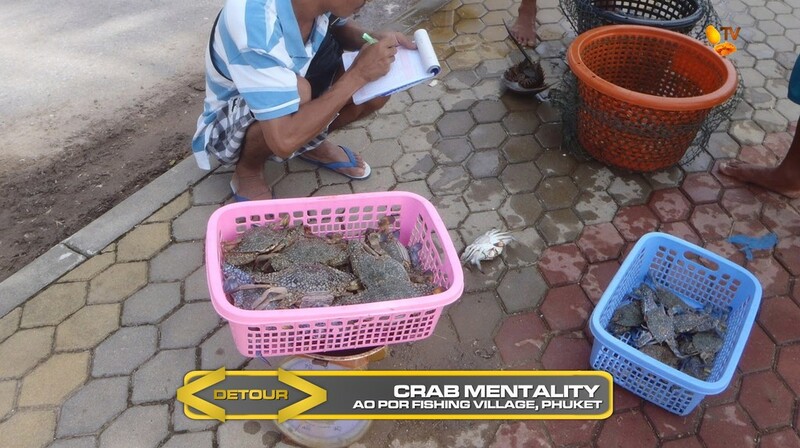 And that clue directs teams to the Ao Por Fishing Village for their Detour: Rock the Boat or Crab Mentality. 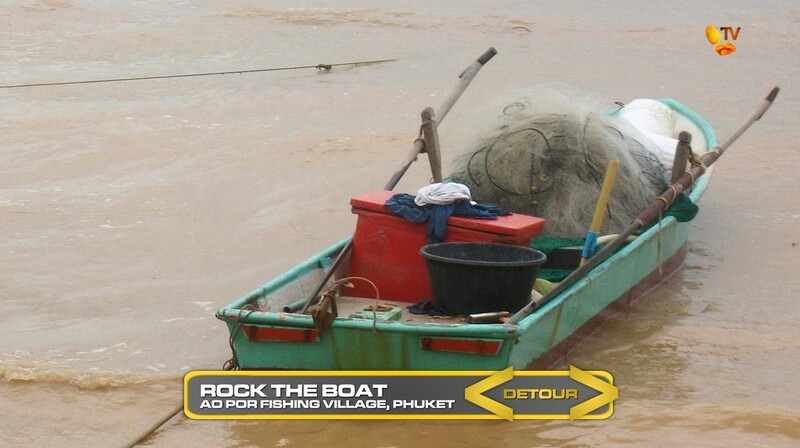 In Rock the Boat, teams must help local fishermen prepare for their day of fishing. After fixing one fish next that needs repair, teams must then untangle and sort a pile of fishnets before loading them and other supplies onto a longtail boat. In Crab Mentality, teams must sell an entire basket of freshly caught crab to receive their next clue. 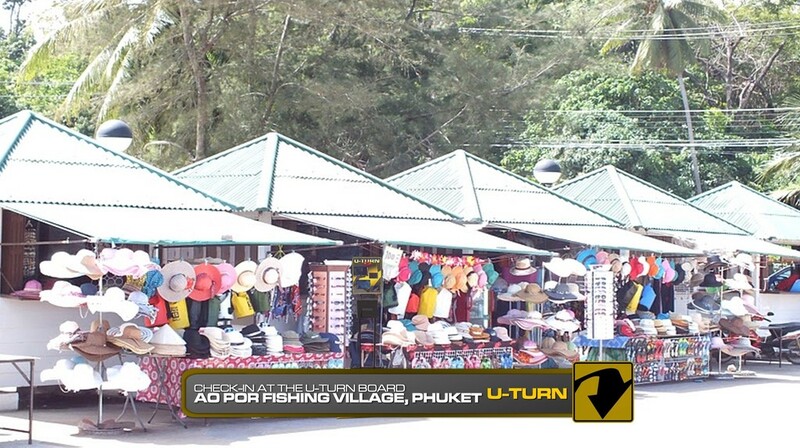 Teams must now search the nearby vendors for the Double U-Turn board. After checking-in at the board, teams must make their way to Kok Chang Safari where they will feed the elephants to receive their next clue. 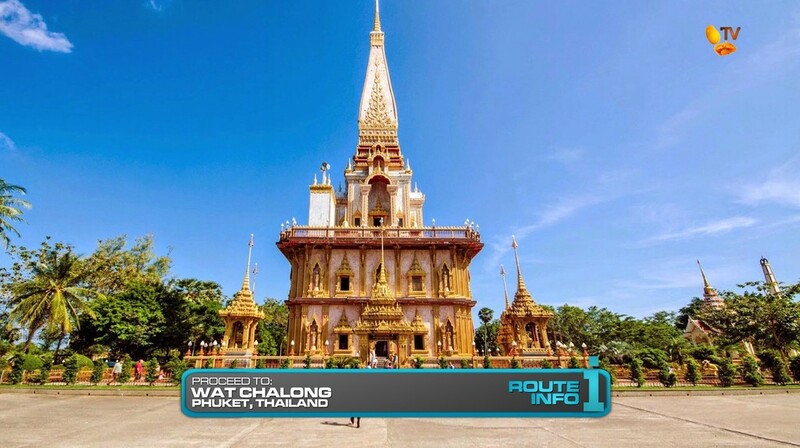 Teams must head to a local shop where they will pick-up a Spirit House and load it onto a tuk-tuk to deliver to Wat Chalong. 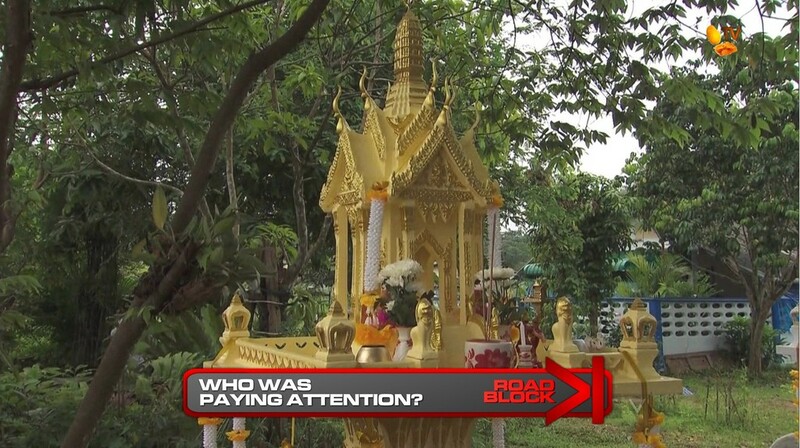 At Wat Chalong, they will find the Road Block: Who was paying attention? 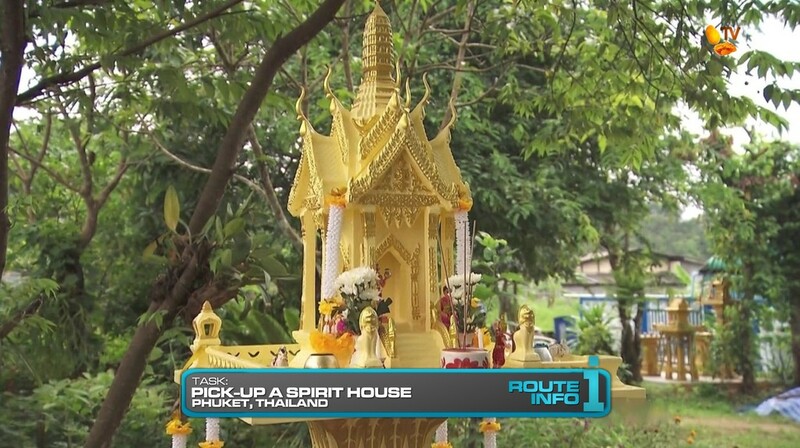 For this Road Block, teams must reassemble the spirit house as it was first displayed when they picked it up. When they have correctly reassembled it, the monk will hand them their next clue. And that clue points teams to the Pit Stop at Promethep Cape Viewpoint. Like I did with TARPHDM2, I wanted to make sure there was a good diversity and wide range of tasks. For example, at least one eating task, one water-based task, one selling task, etc. 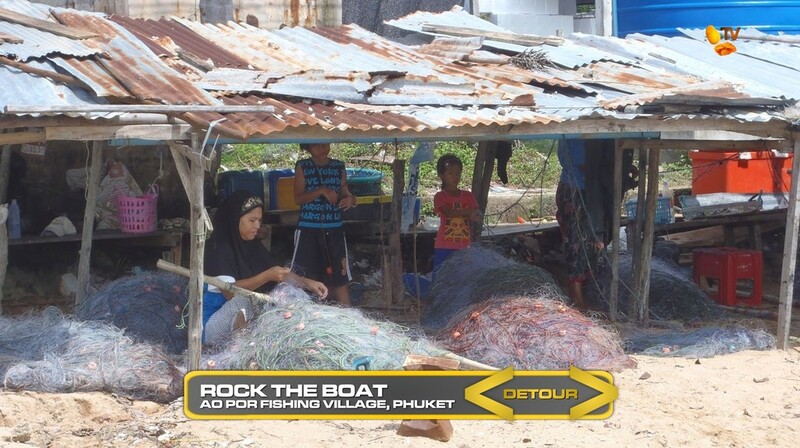 So the Ao Por Fishing Village Detour helps provide some of the rural, water-based and selling tasks. 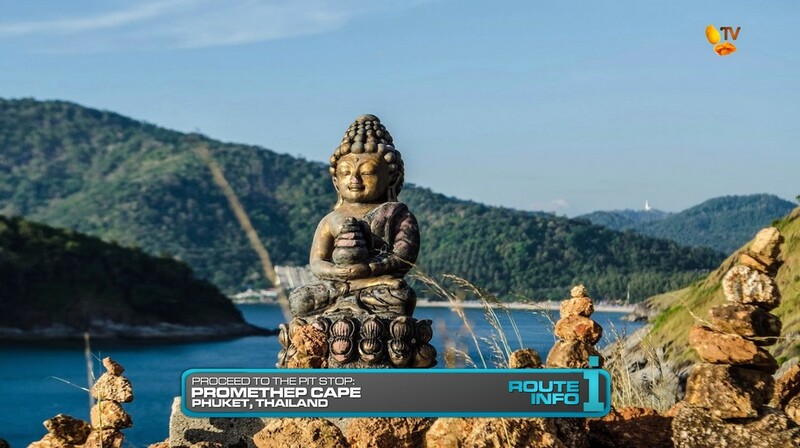 When I first thought of a Phuket stop, I definitely was thinking of using it as a more water-based Leg than focusing on the party reputation for the city. 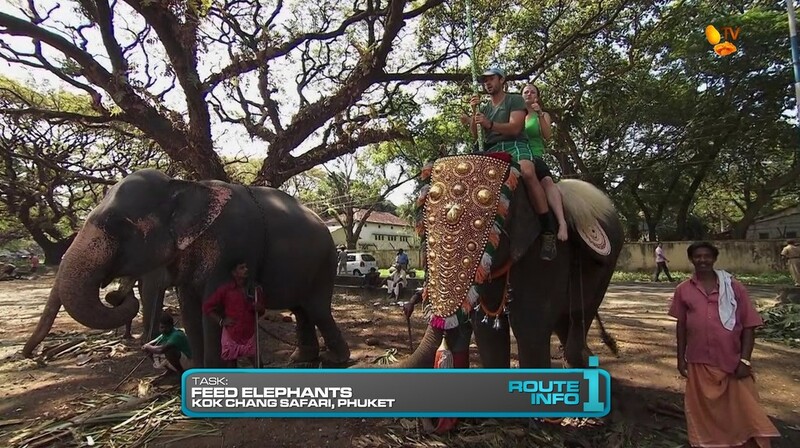 The elephant feeding would help fill the animal quota, plus it’s the requisite extra Route Marker this Leg. And finally, the TAR19 Spirit House Road Block. 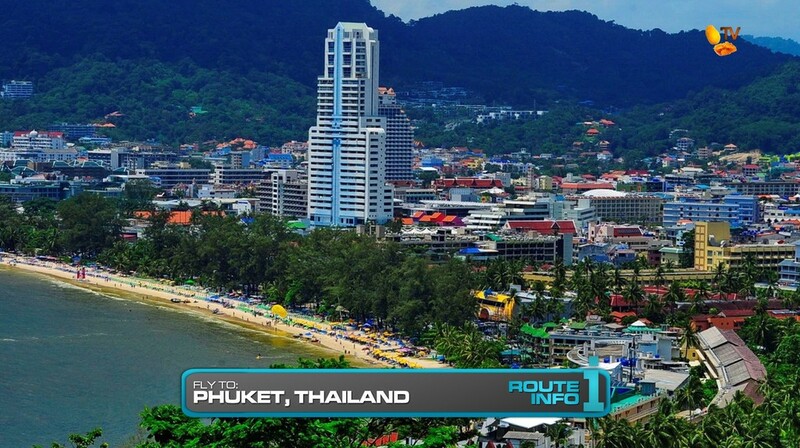 Since this might just be the last time TARPH would visit Thailand (*sniff*), this would be a great opportunity to use TAR19’s fun Road Block. It would need teams to have the foresight to take note of what they were disassembling. Plus the need for some teams to have to go back and forth from the temple to the shop will be the drama TARPH and TV5 crave.